Airton is definitely a team player, in community Airton is working with us to make a big push of the Internet Health report project in Brazil leading discussions, dialogues, producing exhibitions and communication strategies to boost this project locally and providing the feedback needed for Mozilla Foundation and Internet Health Global Community Committee. Airton is a great SUMO Brazil Volunteer, helping with the Knowledge Base, Army of Awesome and participating in SUMO meetings. We need more volunteers like him. Airton Zanon has been doing a great job on Mozilla Support helping in the translation of many articles to Brazilian Portuguese. Thank you, Airton! 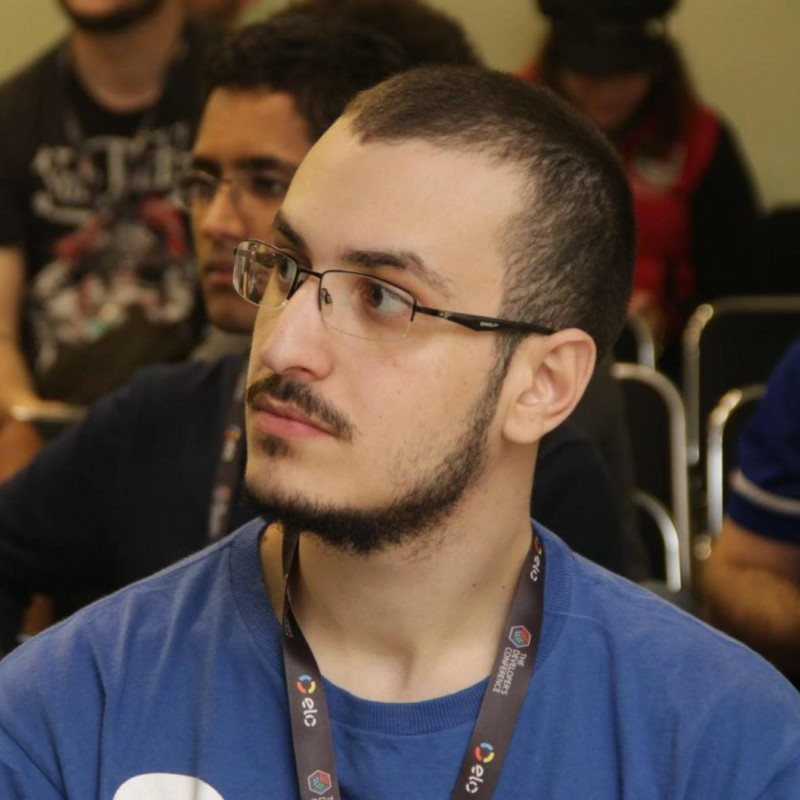 Airton is new in SUMO Brazil team, but he is already very active and compromised contributor, helping in the localization of many articles to Brazilian Portuguese in Knowledge Base, responding the users in Army of Awesome and participating our meetings. Thank you Airton!